Kiran Phansalkar has practiced commercial law for the past twenty-five (25) years focusing on complex litigation including mortgage loan repurchase cases and cases involving enforcements of creditors’ rights in all forums. Mr. Phansalkar also has significant experience in all types of business transactions including commercial finance transactions, leases and real estate sales and acquisitions. In the litigation area, Mr. Phansalkar has represented institutional clients in breach of contract cases against sellers of mortgage loan portfolios resulting in multiple favorable jury verdicts. He also represents REITs, conduit and traditional lenders in complex commercial foreclosure matters in Oklahoma, Texas and the surrounding region, as well as successfully defending lender liability claims against the same types of lenders. In the insolvency and bankruptcy reorganization area, Mr. Phansalkar has represented all types of creditors including secured mortgage lenders, receivable financiers, significant unsecured creditors and general trade creditors in bankruptcy courts across the country. He has developed an expertise in loan workouts and debt restructuring as a result. 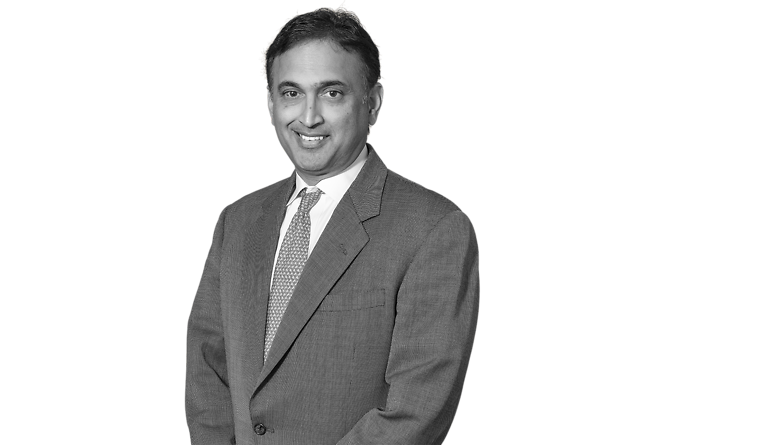 Mr. Phansalkar has also been appointed by various bankruptcy courts to represent creditors’ committees and bondholder committees in commercial chapter 11 reorganization cases. Mr. Phansalkar has developed a high degree of competence in handling all types of real estate transactions including his representation of a number of commercial developers and institutional and private equity lenders who build, own, operate and finance commercial real estate projects throughout the southwest as well as representation of clients involved in sales and acquisitions of income producing properties. Mr. Phansalkar holds both an Oklahoma and Texas license to practice law and is recognized by each of the following organizations: Chambers USA Guide to Leading Lawyers, Best Lawyers in America and Oklahoma Super Lawyers.